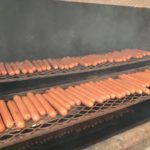 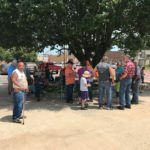 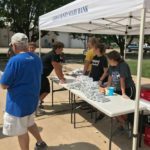 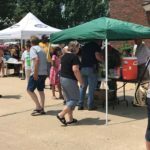 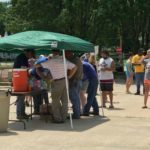 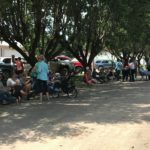 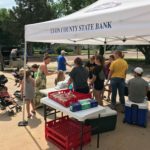 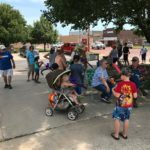 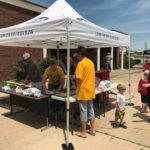 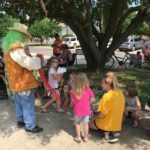 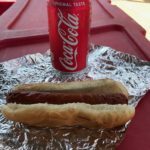 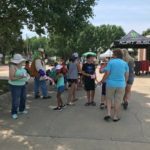 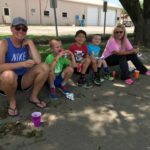 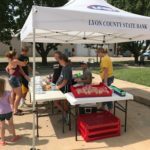 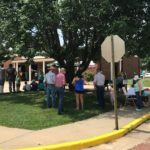 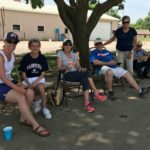 Lyon County State Bank helped kick-off Madison Days with an annual hotdog feed on Friday, June 8, 2018. 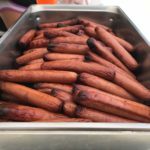 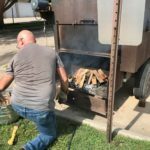 Each year Chuck Smith joins us with his custom built smoker to cook over 1000 Fanestil All Beef Hotdogs! 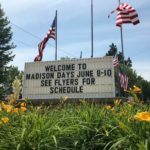 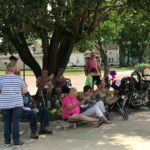 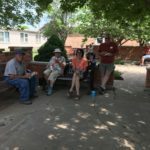 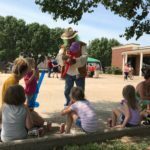 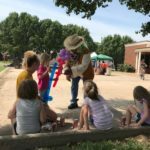 Other events from the weekend include a free swim at the city pool, Madison Movie Night, a 5k, a pancake breakfast, various sporting events, art displays and live music in the park.